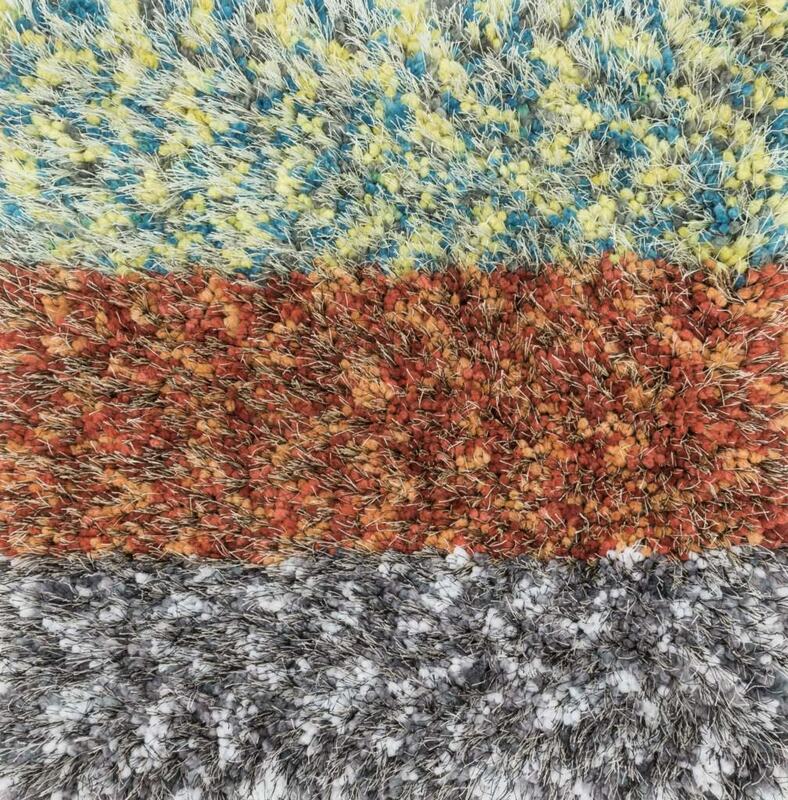 Rugs, and much, much more! 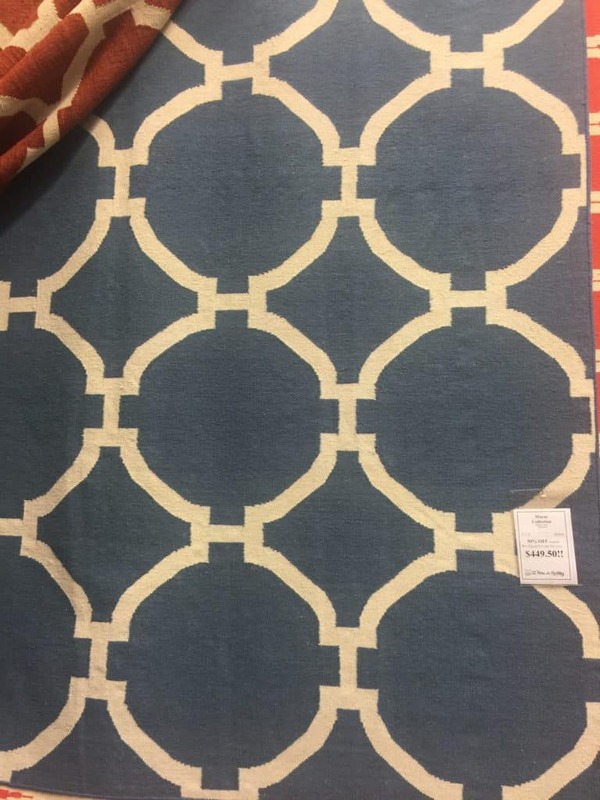 Beautiful modern design in a hand made flatweave. © Copyright - At Home In The Valley, Inc.